I hope everyone has had a great week! 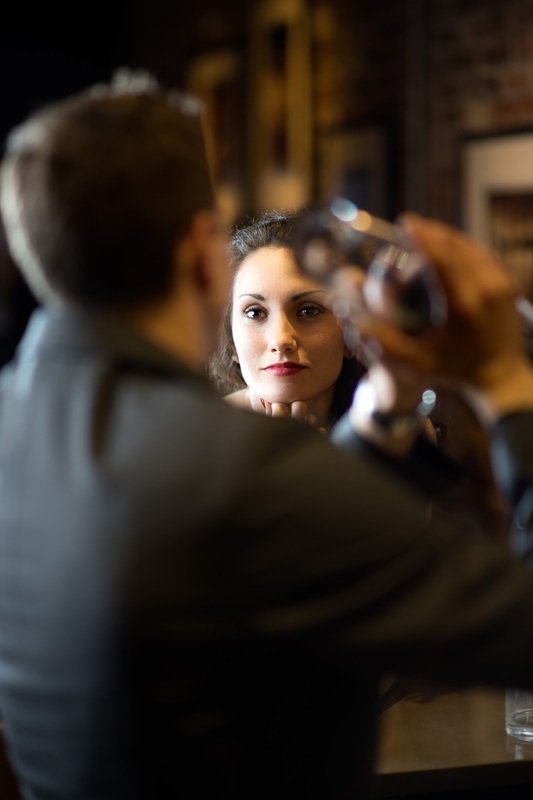 In this post I want to help you create some cool artsy portraits in a bar or coffee shop setting. Everything below will help you get started and then you can take it from there and make it your own. 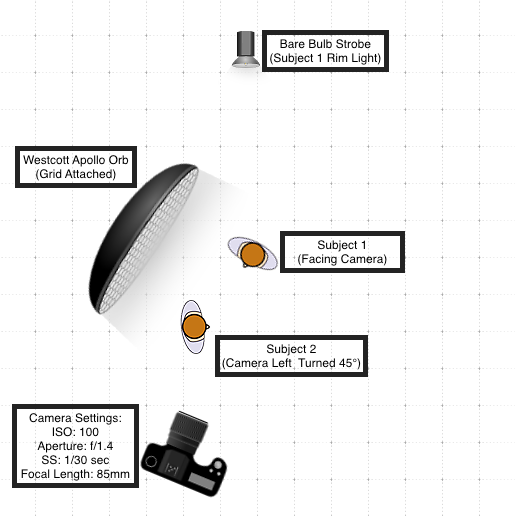 Click on the "Read More" button below to check out the gear I used as well as a lighting diagram. The setup is extremely simple and there's really nothing special about it. This look can also be accomplished with just one subject. I just used another subject (the groom in this case) to add some depth to the image and also frame up my main subject.